Red Spirit knives are easy to handle and make precise and clean cuts. Foodstuffs cut are neither squashed nor crumbled and thus they keep their original precious flavour. 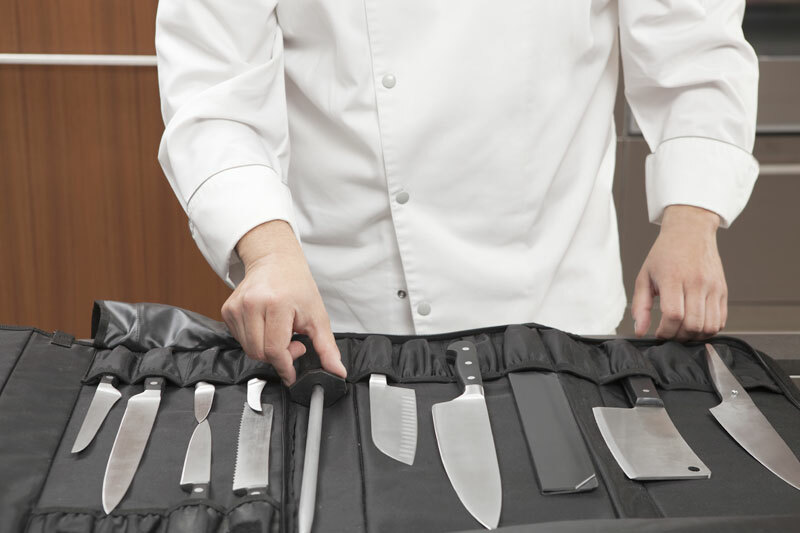 The round and elegant handle, with its typical Asian line, quite adapts to the palm of the hand and meets perfectly the ergonomic requirements of professional chefs and amateur cooks with an ambitious hobby. This is a particularly important advantage in case of frequent use. 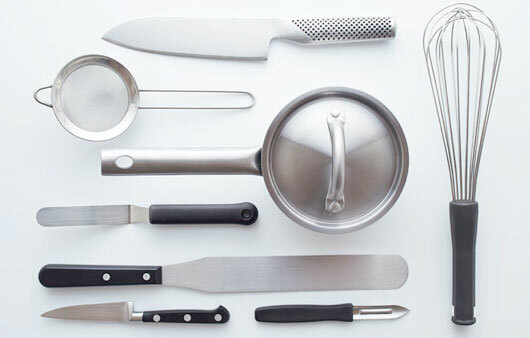 The blade has a high contents of carbon, guaranteeing a sharp edge over time. 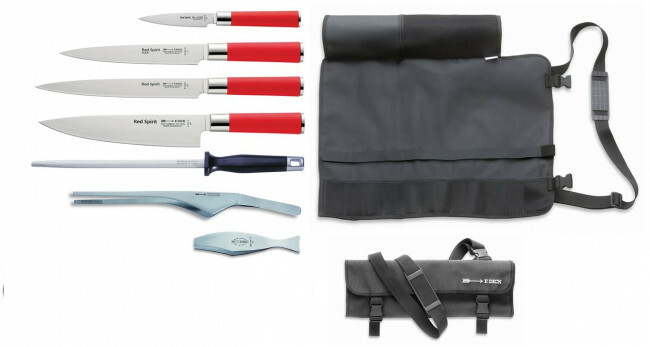 The foldable case can contain up to 11 knives and accessories and has the dimensions of L= 48 cm. B= 25 cm.